If you're looking for short-term accommodation in Camps Bay for your next holiday or business then we're pleased to inform you that you've landed on the right page! 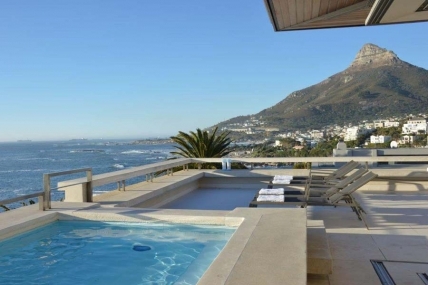 We at campsbayselfcatering.net have put together a portfolio of some of the best properties available for rental in Camps Bay. Camps Bay is world renowned for its Blue Flag status beach, famous restaurants, classy nightclubs and stylish boutiques - all which can easily be accessed from any of our villas in Camps Bay. 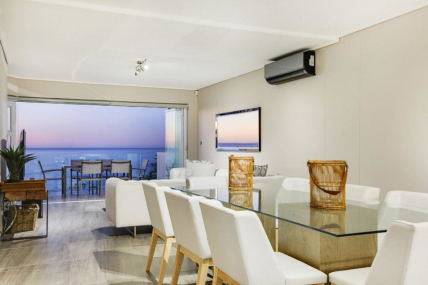 Our self catering apartments and villas in Camps Bay are rated at least four stars by the tourism grading council to ensure our guests have the best experience possible while vacationing in this luxurious destination! All of the properties in our portfolio are self-catering and fully furnished with all the comforts of home so you can feel at ease with everything you need at your fingertips. Our aim is to make your vacation in Camps Bay unforgettable for all the best reasons! 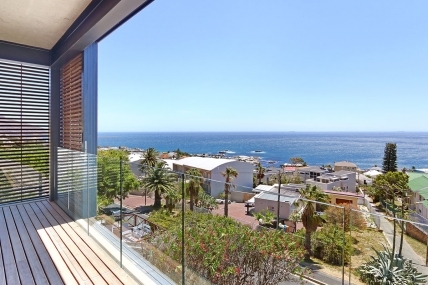 To ensure you get the most out of your holiday in Camps Bay we've ensured that we only take on properties that offer the most spectacular views of the area's biggest attractions. From our villas, you can enjoy panoramic views of the Atlantic Ocean, the majestic Table Mountain and the Twelve Apostle's Mountain Range. Lay back and relax by the swimming pool or soak up the sun on the beach with all the gorgeous, classy people. Sip cocktails while lounging around at a beachside bar. Live the life of style and luxury when you're on holiday in one of our fully furnished Camps Bay apartments. Feel free to have a look through our portfolio of self catering villas in Camps Bay, we guarantee you'll find the perfect accommodation to knock your socks off. Our reservation specialists are on hand 24/7 should you have any questions about our rental properties. We look forward to your call or email! 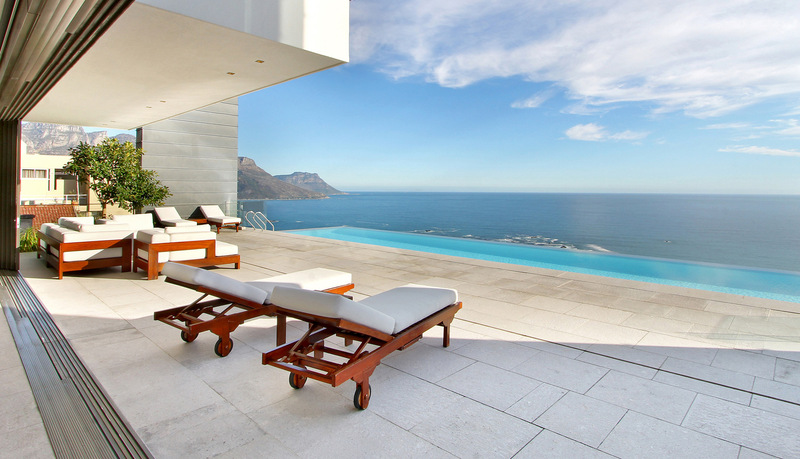 Add your apartment to our Camps Bay Holiday Accommodation list to get more bookings now! We can offer you a great deal and great service. 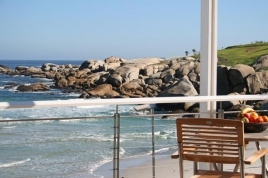 Camp Bay is simply the best side of Cape Town for absolute luxury accommodation.